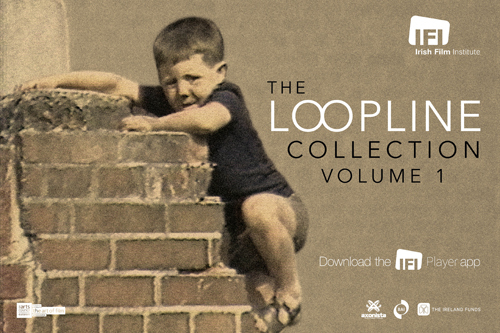 The IFI has secured funding under the 3rd round of the Broadcast Authority of Ireland’s Archiving Scheme in order to preserve and make accessible the collection of the independent production company Loopline . 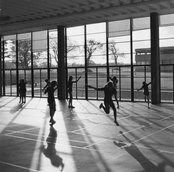 Over the last 20 years Loopline has amassed an extensive archive of important social and cultural footage focusing on diverse subject areas such as Folklife, Ethnology, Architecture, Art, Literature and Inner City Life. This 18 month project will see the IFI Irish Film Archive work with Loopline to ensure this remarkable collection is fully catalogued, digitised and preserved at the IFI. Established in 1992 by Sé Merry Doyle, Loopline Film produce high-quality social and cultural documentaries. Award-winning productions include Alive Alive O – A Requiem for Dublin, Patrick Kavanagh – No Man’s Fool, Jimmy Murakami – Non Alien and the recent hits John Ford: Dreaming the Quiet Man and Talking to My Father’. The BAI assessment panel commended the IFI on its strategic and collaborative approach as it meets with one of the main objectives of the scheme, that of developing an integrated approach to archiving within the sector and awarded the IFI €182,547.20 for the project.